It’s not all glitz and glamour for these superstars. When the camera stops rolling and they step out of their characters’ shoes, they do normal stuff like normal people (because duh, of course they are). 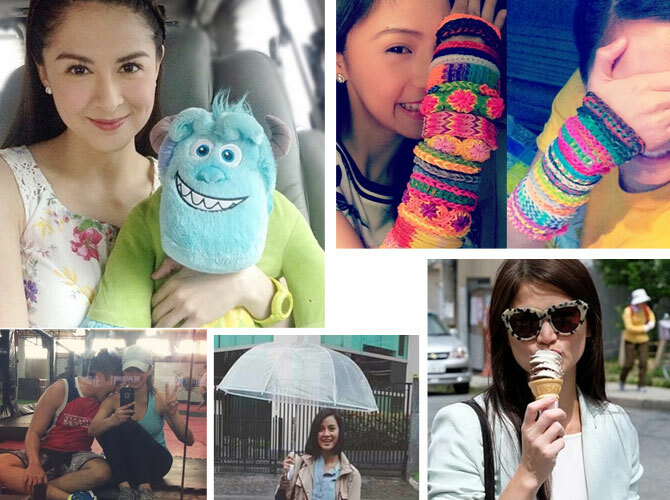 Click through the gallery to see your favorite artistas doing ordinary things!